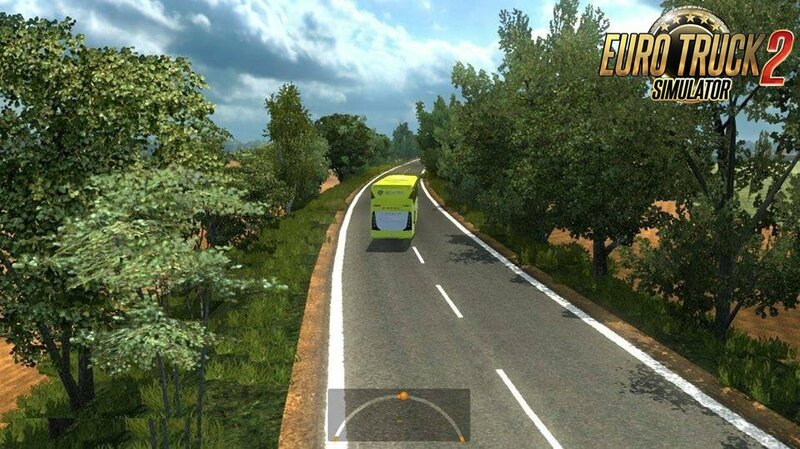 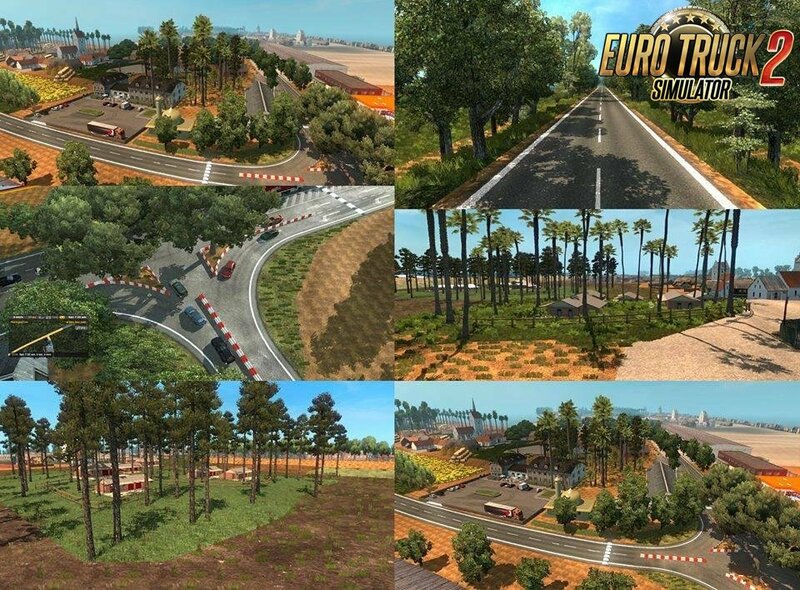 Bangladeshi Route Map v1.0 (1.31.x) for Euro Truck Simulator 2 game. 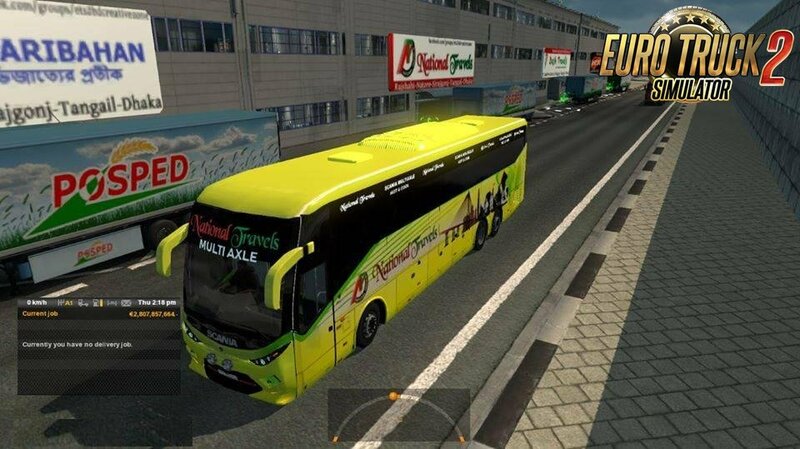 This mod add a small map mod with Bangladeshi for ETS 2. 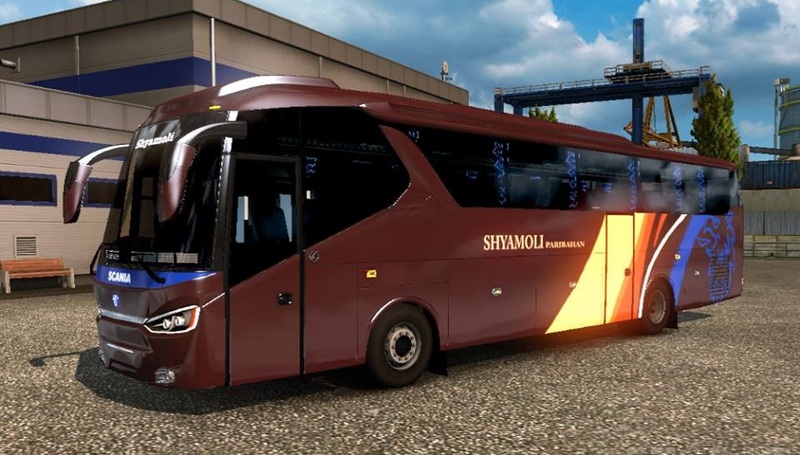 Its Under development.